Two Hall of Famers for the price of one! Bears legend Brian Urlacher (16:10) joins us to discuss the great Packers rivalry that will kick off the 2019 season, plus his fine work with United airlines and the Special Olympics. 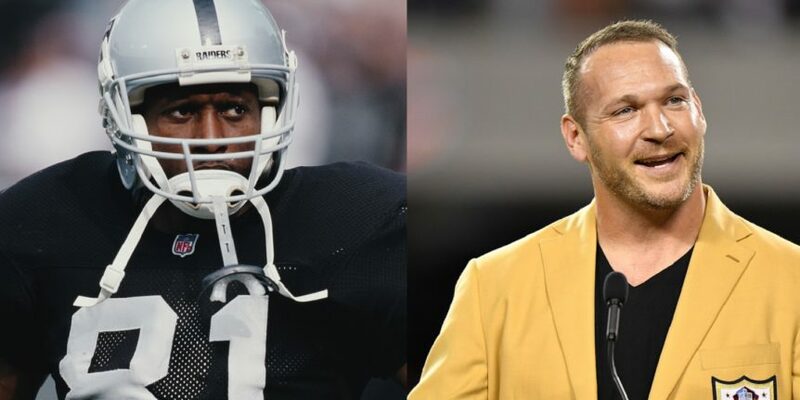 And Raiders all-time great Tim Brown (38:29) discusses Jon Gruden’s chances of turning the Black & Silver around, how Antonio Brown will work with Gruden and a look back at his time in Los Angeles and Oakland. 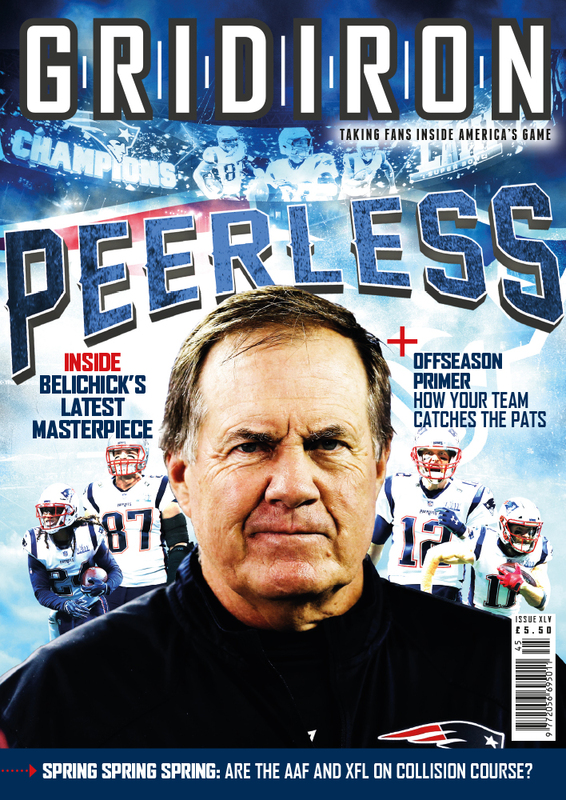 Plus we discuss Rob Gronkowski’s retirement, enjoy!